È una scrittrice e avvocata pachistana. È opinionista del quotidiano Dawn, alcuni suoi articoli sono tradotti da Internazionale. 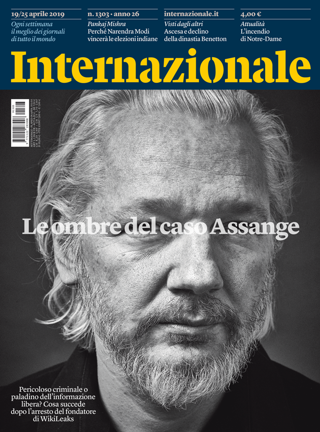 Dal 2009 al 2015 è stata la prima donna pachistana americana a far parte del consiglio direttivo di Amnesty international negli Stati Uniti. Ha pubblicato i libri The upstairs wife: an intimate history of Pakistan (Beacon 2015) e Veil (Bloomsbury 2017). 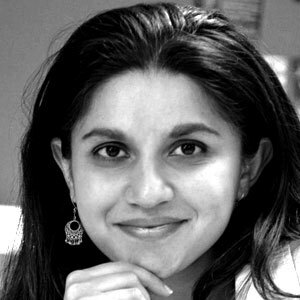 Rafia Zakaria is a Pakistani author and attorney. She has been a columnist for Dawn since 2009 and her column is republished in Internazionale. She is the author of The upstairs wife: an intimate history of Pakistan(Beacon 2015) and Veil (Bloomsbury 2017).